This is just my thoughts on what will happen with the new Nexus this year. I'm guessing we will know more soon as I would agree with the common theory that the announcement will come on the five year anniversary of Android. I think that the Samsung Galaxy Nexus will be kept going but will get a decent price cut to make it the "budget" Nexus device for the next year. The Asus Nexus 7 will have a big part to play in Google's hopes to improve Android's tablet ecosystem and won't be going anywhere anytime soon. You can find my review of the Nexus 7 here. Google owns Motorola so I cannot really see a reason why Google would not produce a Nexus from within the company where they control every aspect of its design,hardware and software. The HTC One series is proving to be quite popular and HTC already has a track record of producing Google's line of phones so why not give them another chance? At the moment the idea of a Sony Nexus seems the most likely to happen. Sony have nicely designed phones but I have never owned a Sony smartphone so can't comment on build quality of their devices. The idea of a Sony Nexus got even more traction when Google added the Xperia S to AOSP (Android Open Source Project) and Sony showed a willingness to get involved by releasing the binary files for the Xperia S.
What if they only announce one device? The Sony Nexus looks like a good bet at the moment but Google owning Motorola makes that seem like a certainty too. 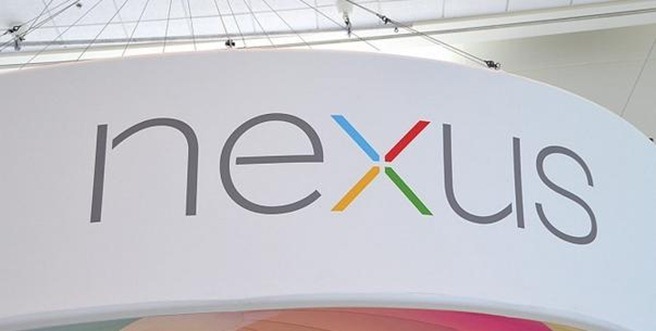 It would be great if Google announced five Nexii though as people do have favored OEMs and may want a Sony not a Samsung or vice versa. 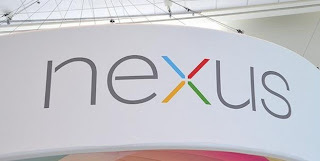 The variety between the devices may attract more people to the Nexus line as the devices would surely have varying hardware. The HTC Nexus might have a Snapdragon and the Sony might have a Tegra 3 which could sway pricing and people who want a high performance device.